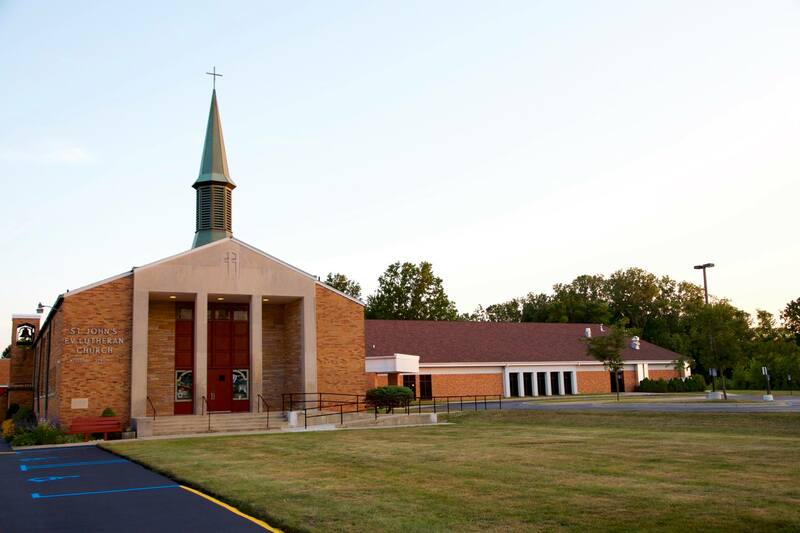 St. John's Waltz is a congregation of the Lutheran Church - Missouri Synod. We believe that God has revealed Himself through His Son, Jesus, by entering into creation and teaching humanity His Word and His Way. Through Jesus, God's love is fully revealed. By Jesus' death on the cross and resurrection all humanity is reconciled to God. We believe that God has called us to love one another and all of His creation. Valuing His Word and His Way, we take seriously our Lord's command to make disciples by baptizing and teaching. As a community that has received this faith, we gather together around God's Word and His Sacraments. We encourage you to find out more about us through our website or by listening to a past sermon, but we know it only gives a glimpse. The best way to find out more about both our church and school is to come, see, and hear for yourself. We invite you to join us at one of our services, experience a Bible Class, and walk through our facilities. St. John’s Waltz will be hosting VBS Sunday, June 16th-June 20th from 5:00p-8:00p with the theme Miraculous Mission. Registration is here! If you are looking for our school, click here. If you would like to see a service before being a part of one or if you are a member away from home, we stream our Sunday morning services at the times below. You can stream them here.